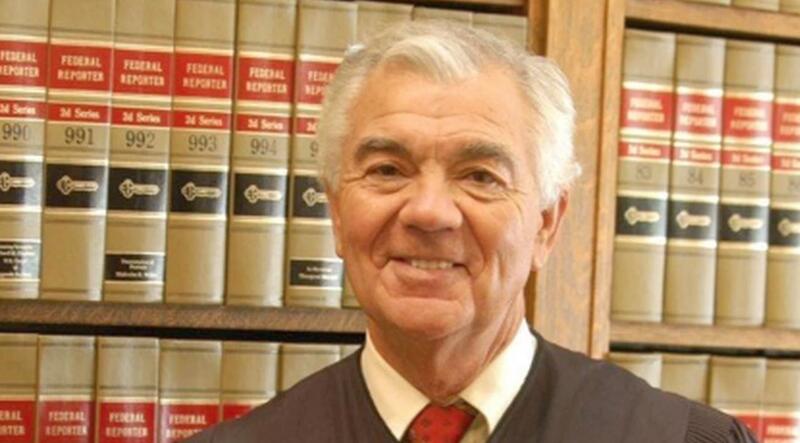 Former Washington Supreme Court Justice Tom Chambers died of cancer at age 70. In 12 years on the Washington Supreme Court, Justice Tom Chambers authored two groundbreaking opinions: one on foster care, the other on indigent defense. The former justice died late Wednesday at the age of 70. In 2003, Chambers wrote the unanimous majority opinion in a case that put a spotlight on how often foster children in Washington bounce from home to home. In 2010, Chambers was again the lead author in a case that Bob Boruchowitz at Seattle University School of Law calls one of the most important rulings on indigent defense in the country in the last decade. “It’s had a tremendous impact on everyone across the state understanding that to have effective representation, you’ve got to have limited caseload and you’ve got to do some work. You’ve got to establish a relationship with the client, and you’ve got to test the government’s case,” Boruchowitz said. In fact ,following that decision, the Washington Supreme Court took the unusual step of issuing separate guidelines for public defenders, including caseload limits.